Will Freeman leads a cozy, carefree life as a songwriter and active bachelor, but big changes are in store once a single mother and her maladjusted son move in next door. Marcus (the 11-year old son) desperately needs a father figure in his life, and despite Will's complete lack of experience and disinterest, he finds himself being drawn more and more into the role, with the two gradually forming a strong and mutual bond. Mother Fiona has her own ideas regarding parenting, very few of which are shared by Will, leading to frequent (and hilarious) consequences between the neighbors. The chemistry between Will and Marcus often alienates Fiona, but even though it pains her to admit it, she realizes the the relationship not only benefits her son, but Will as well. 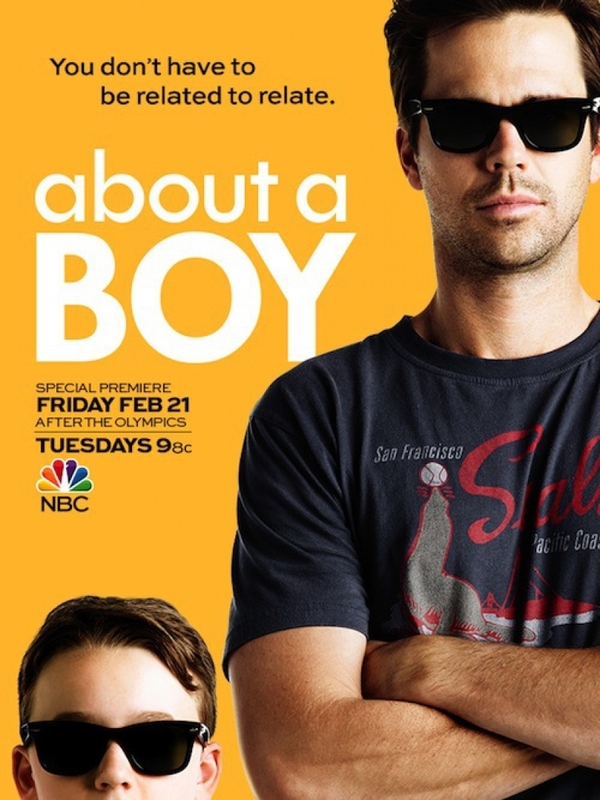 DVDs Release Dates is the best source to find out when does About a Boy come out on DVD and Blu-ray. Dates do change so check back often as the release approaches.